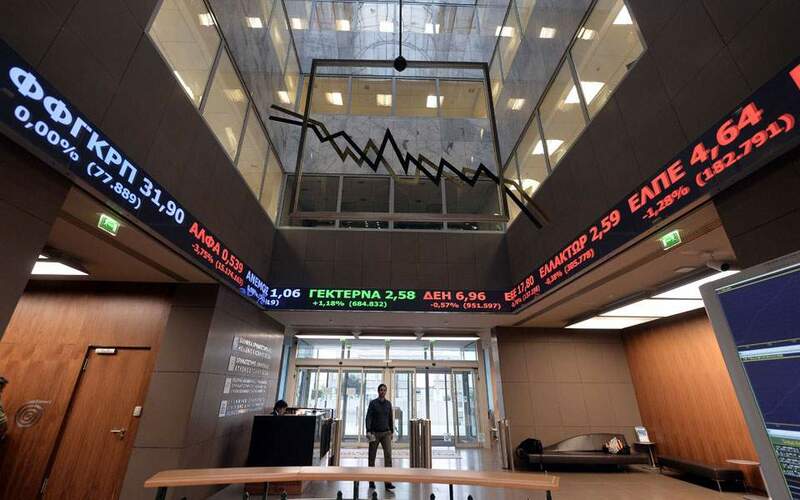 The benchmark of the Greek stock market headed north on Monday, with key blue chips managing to claw back some of their losses registered since the beginning of the month. The low turnover, which remained below the 40-million-euro level, did not give much cause for optimism. The Athens Exchange (ATHEX) general index ended at 634.47 points, adding 0.98 percent to Friday’s 628.33 points. The large-cap FTSE-25 index expanded 0.69 percent to 1,661.23 points. 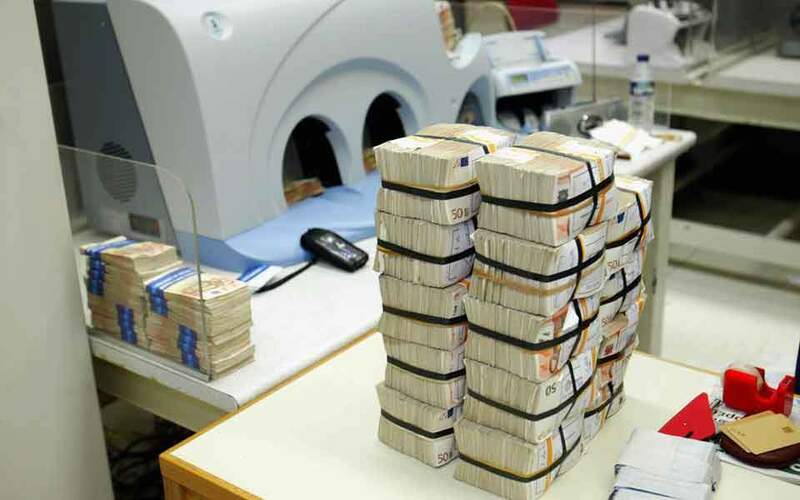 The banks index advanced 1.04 percent, as Eurobank jumped 4.54 percent and Alpha rose 1.22 percent. Piraeus was unchanged, while National decreased 2.60 percent. 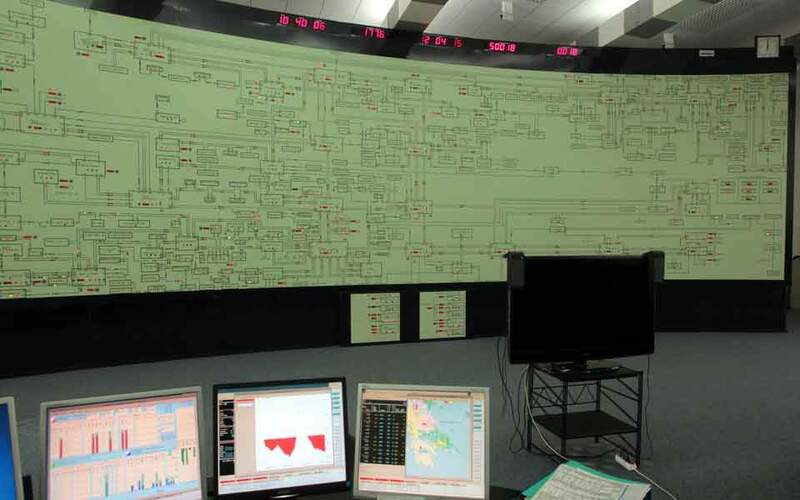 Aegean Air improved 4.48 percent and Public Power Corporation climbed 4.19 percent, just as Sarantis fell 2.33 percent and Coca-Cola HBC lost 1.39 percent. In total 59 stocks had gains, 22 showed losses and 26 stayed put. Turnover reached 39.7 million euros, up from last Friday’s 33.3 million. 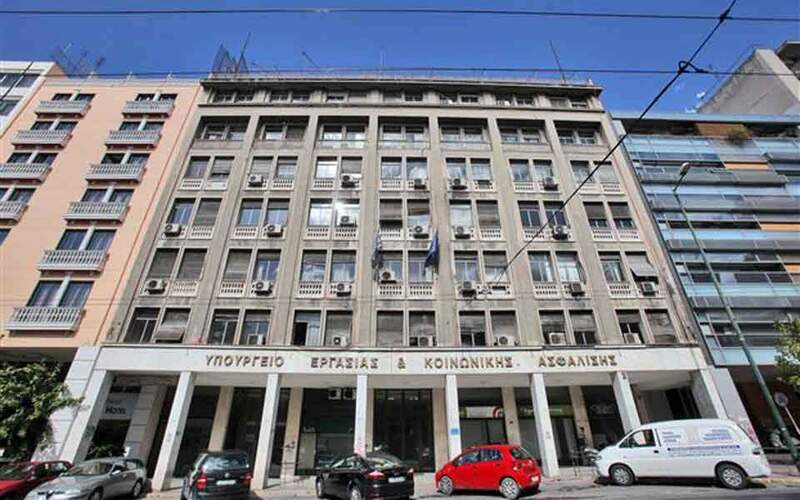 In Nicosia the Cyprus Stock Exchange general index declined 0.92 percent to close at 67.54 percent.